I’ve been a long time follower of the Divi Theme. That’s the theme I’ve used to create this website. You may recall I’ve done a review on that in the past. And will probably do an updated one here in the very near future to show the update features they’ve added since then. 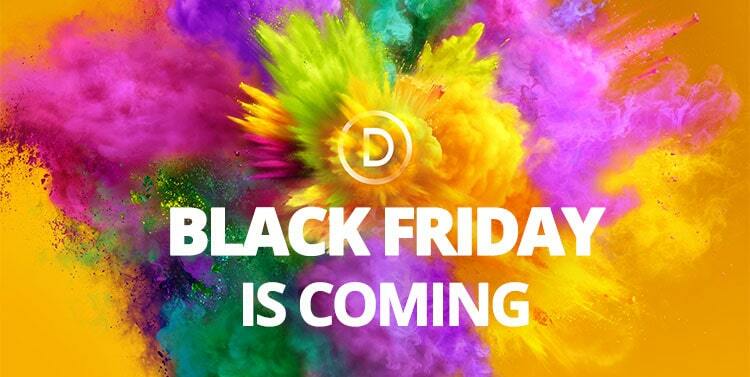 The creators of the Divi Theme (Elegant Themes) is having a huge black Friday event that you will want to check out. If you’ve ever thought about getting Divi Themes you will want to grab it during their Black Friday blow out. They’re even giving away an iMac Pro during this promotion. 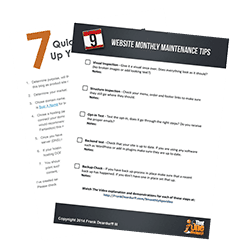 Click here to check out the details. That would be a great Christmas gift or a good way to start the new year with some new hardware.